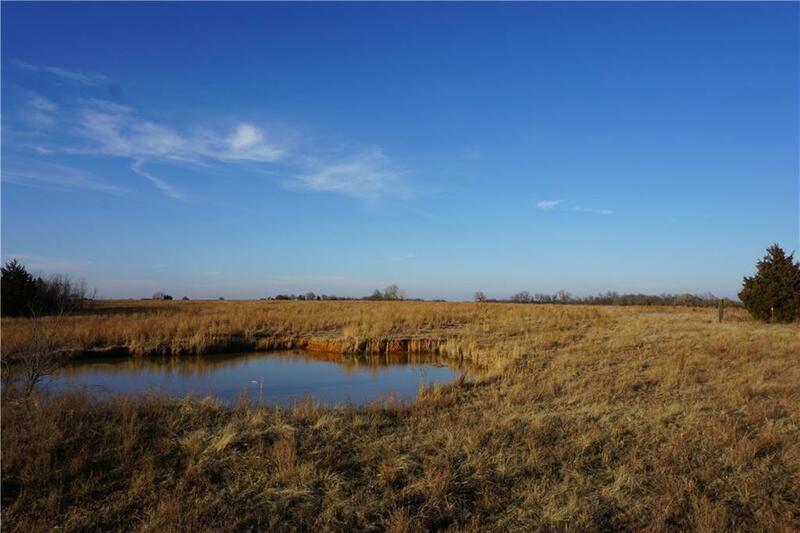 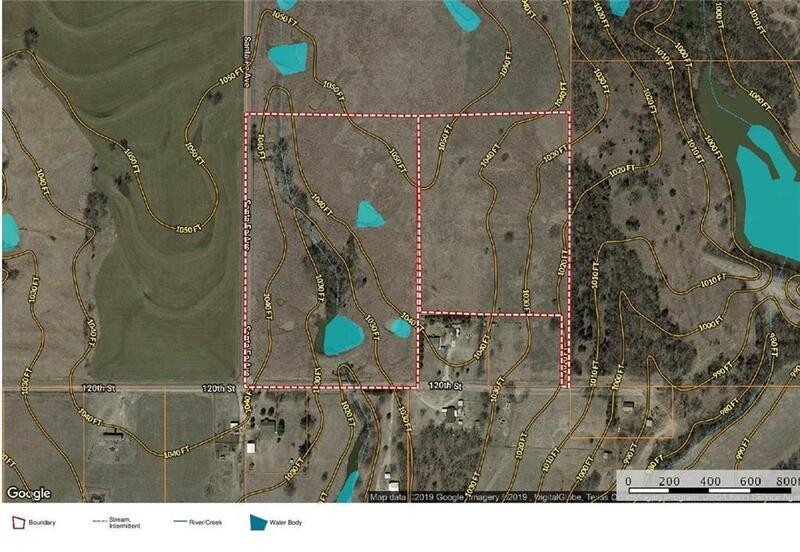 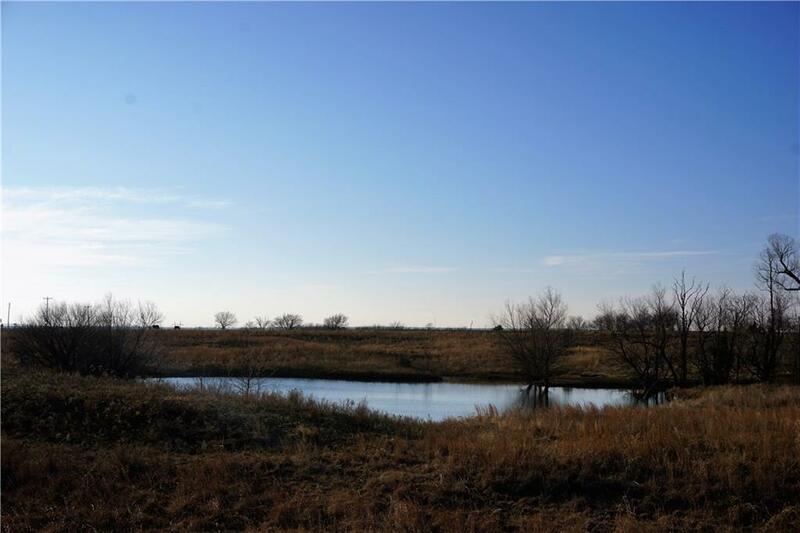 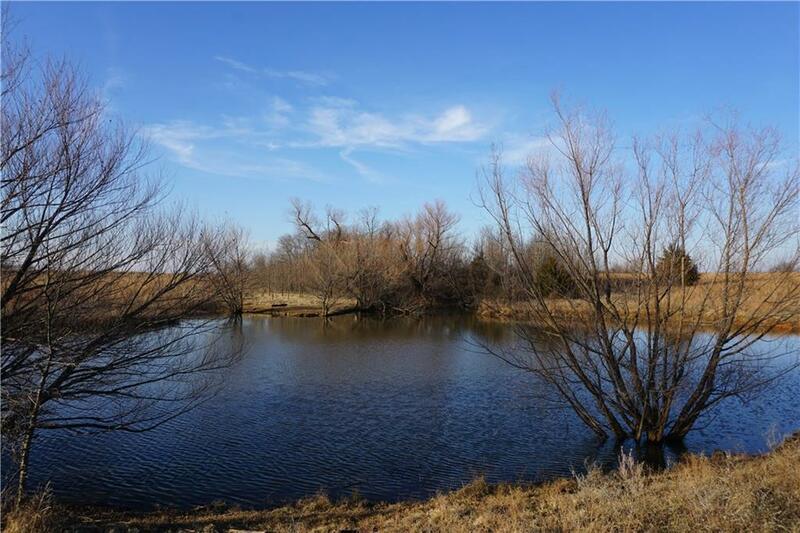 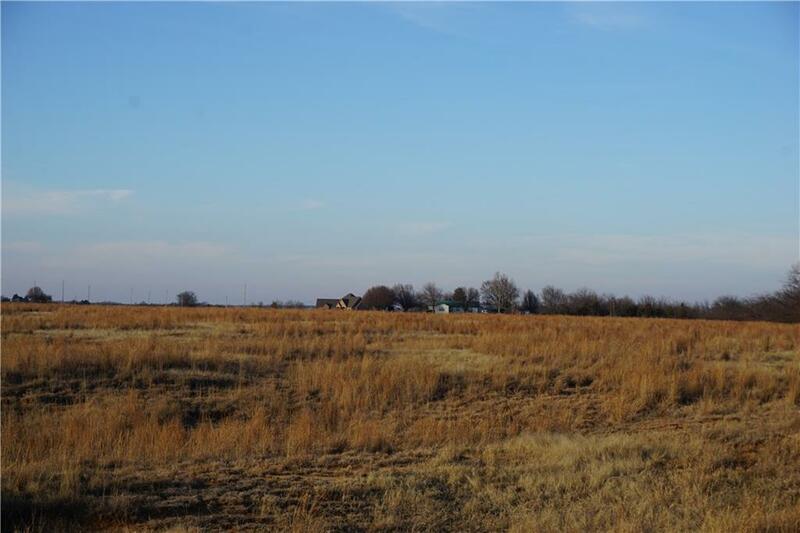 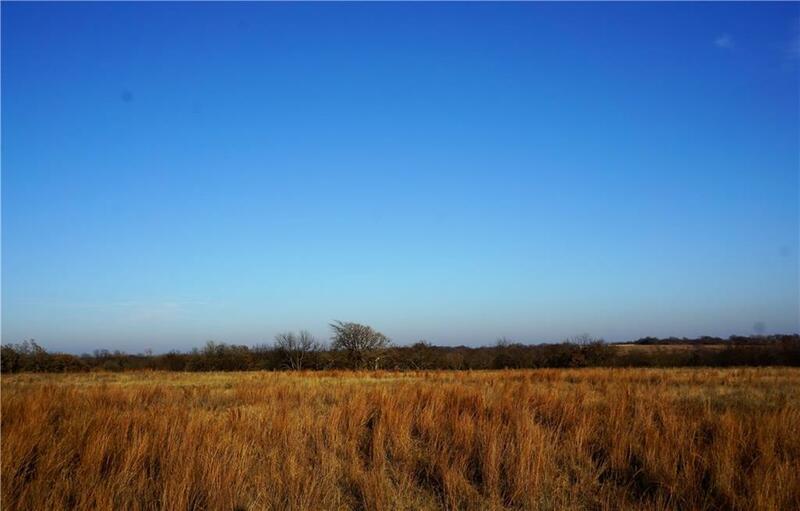 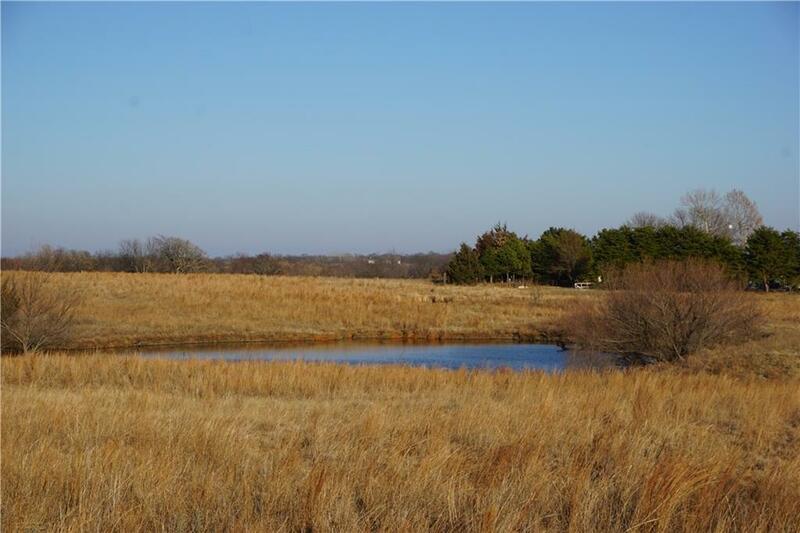 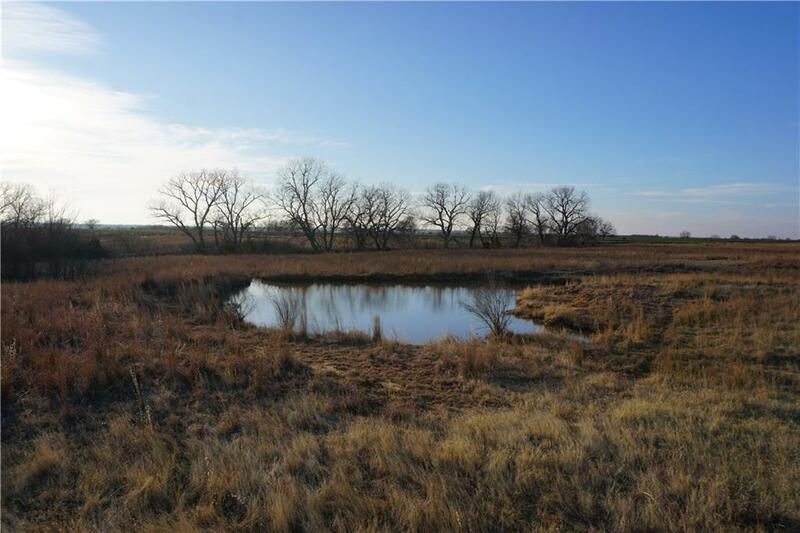 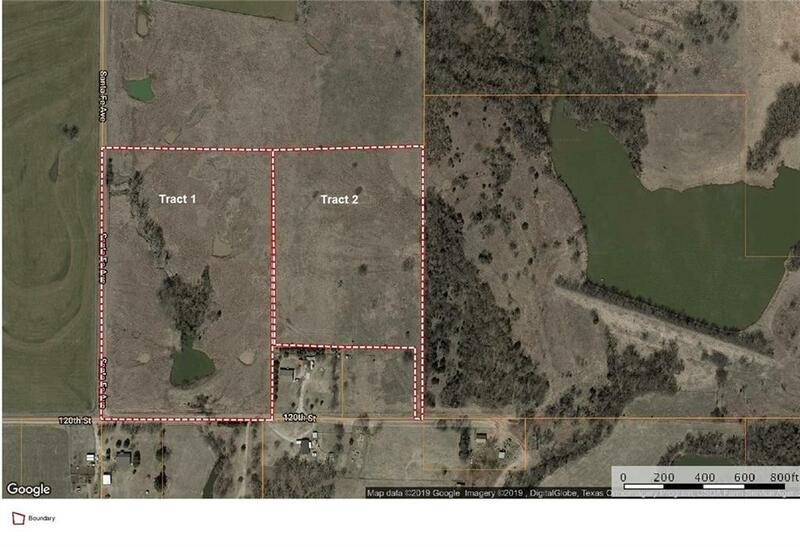 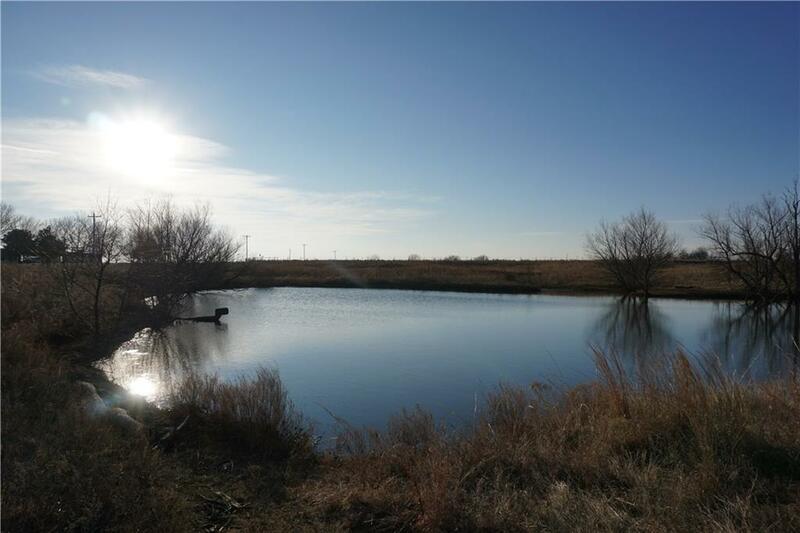 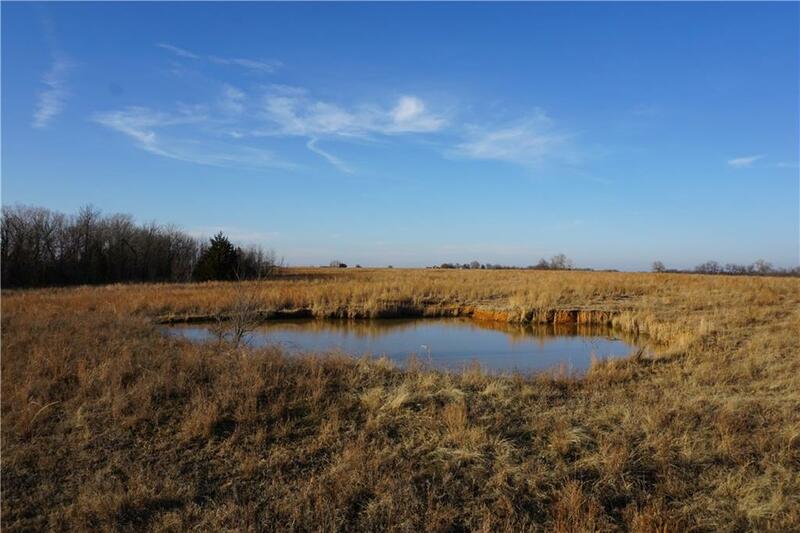 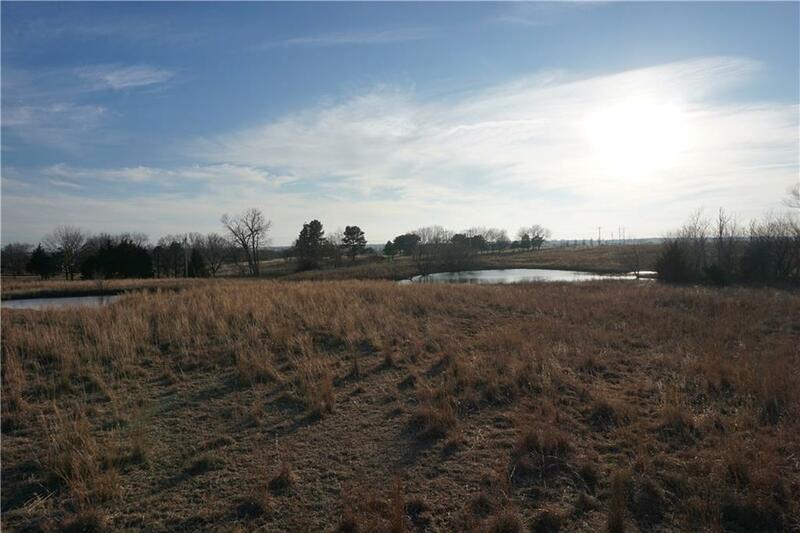 Tract 1 - Santa Fe & 120th Street, Lindsay, OK.| MLS# 852418 | Oklahoma City Real Estate | Apple Realty, Inc.
For those who long for that perfect acreage with a poetic mix of pasture, trees and water. This is a place where the quiet peace of quaint country farms resonates over the landscape. 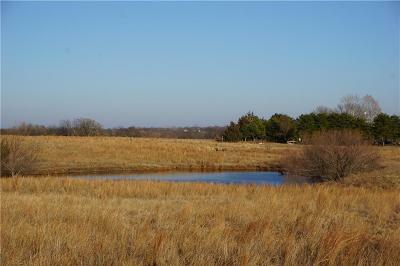 This 18 acre property is a part of a 30 acre tract. 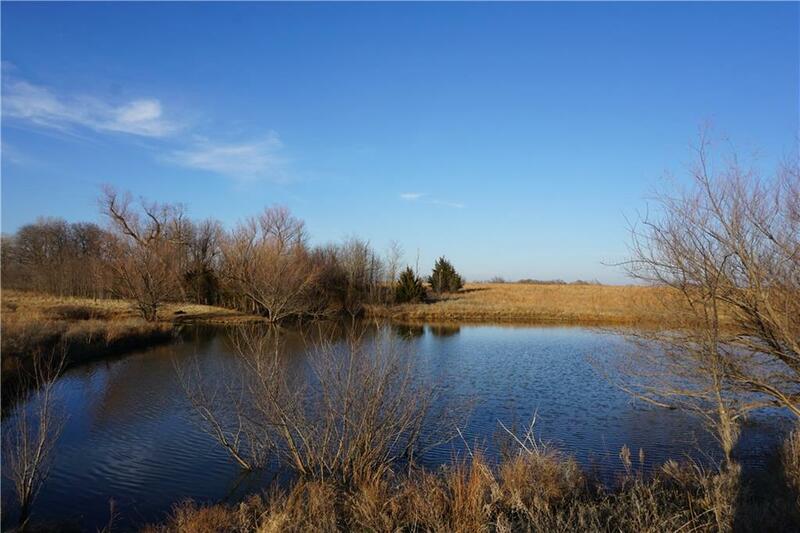 You'll find several buildings sites, a fishing pond with catfish, bass and perch, crawdad ponds, and grazing pasture for livestock. 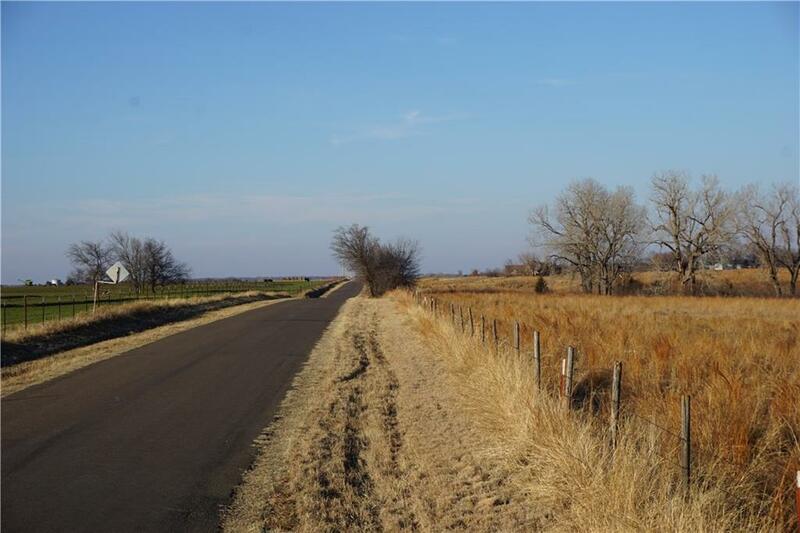 18 acres (mol) on the corner of Santa Fe Ave. & 120th Street has good paved county roads leading to the property. 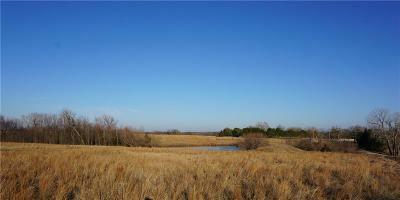 There is an additional 12 acres (mol) on 120th Street listed for $78,000 (Tract 2). 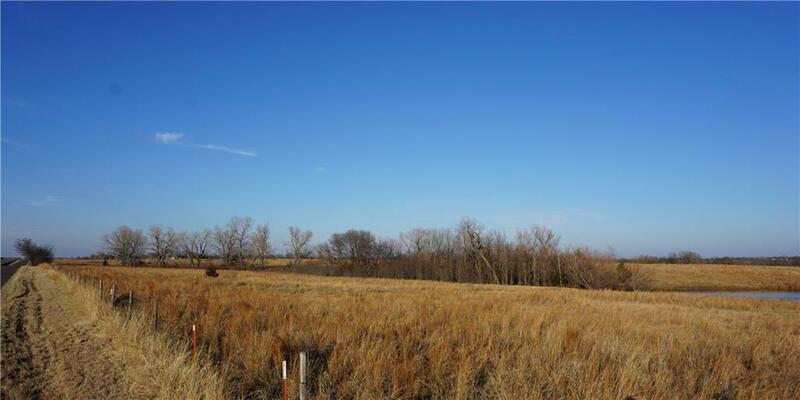 120th Street dead ends on the east side where several acres of wooded school land lay. 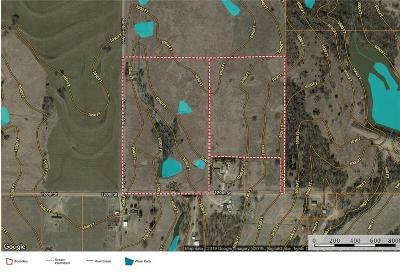 The property is less than a mile south of the Payne Fire Department. Wayne Public Schools and the Wayne-Payne Technology Center (Mid-America Technology Center) serve the area. Rural water is available. 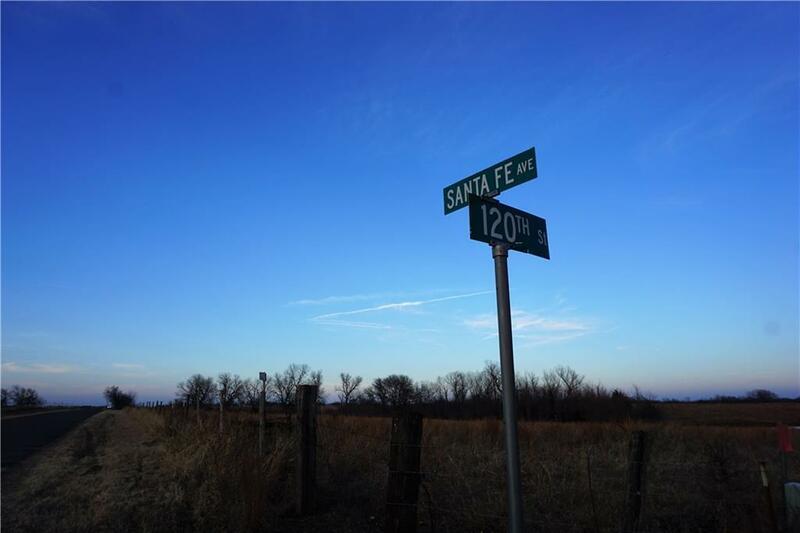 The water line is located on the east side of Santa Fe Ave. and south side of 120th.